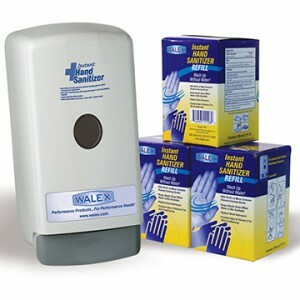 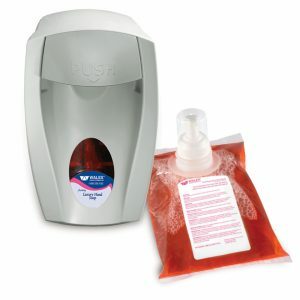 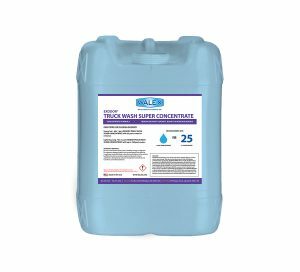 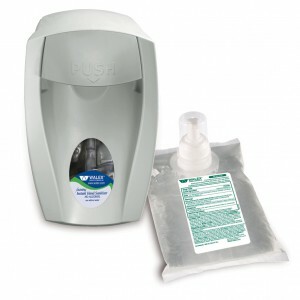 The best in portable sanitation just got better. 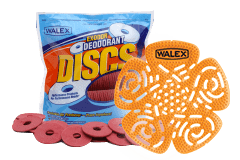 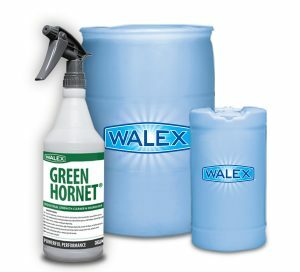 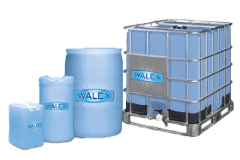 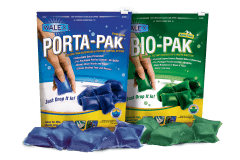 The Walex Research and Development Group has spent years working on innovative products that set a new standard for excellence. 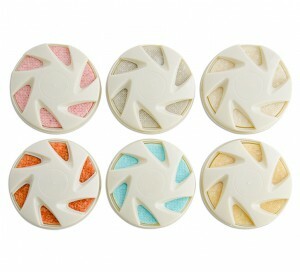 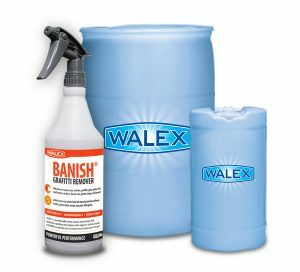 The result is our revolutionary WAVE 2 Technology, also known as Walex Advanced Volumetric Effectiveness. 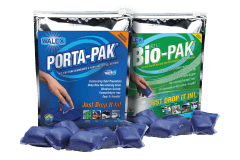 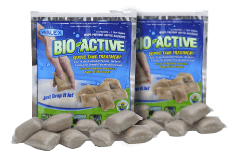 Our best-selling line of Exodor deodorizer products is now powered by this advanced formula, offering better performance without higher costs.